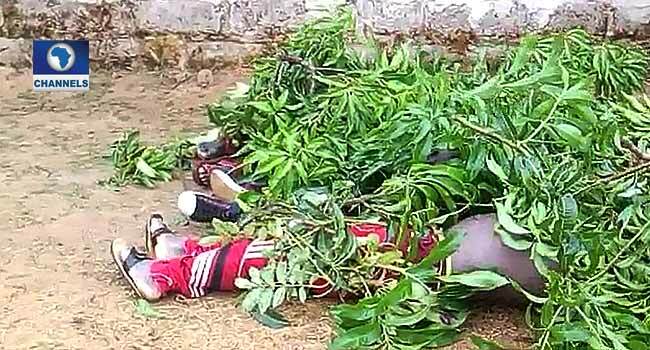 Three persons have been killed in another attack in Tah community of Dong in Jos North Local Government Area of Plateau state. The attack was said to have occurred on Thursday night while four men were on patrol to secure the community. Two of the deceased persons were identified to be siblings. The only survivor of the attack, Daniel Moses, told Channels Television that he narrowly escaped while his other three colleagues were shot dead.